So far, so good. Great for drilling into masonry! So far, it does a great job. 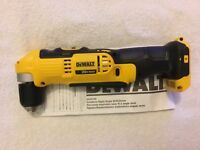 If you ever need to drill into masonry (for example: to drill holes for Tap-cons), you'll want to use an impact driver, because it works much better than a standard drill, when it comes to drilling into masonry). 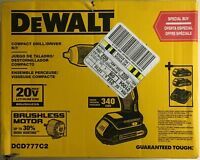 I won't know if the batteries are good until I've owned and used this impact driver a while longer, if you know what I mean. 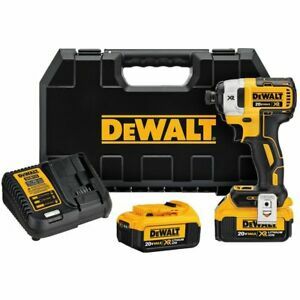 Great little impact driver and the bonus was the two 4.0 batteries that came with it. 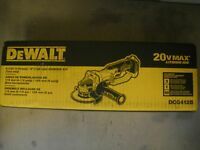 I have an 18 volt dewalt impact driver and it doesn't even come close to matching up with a 20 volt. Very easy to work with. Very strong! 3 different settings for speed and torque. Good worklight. Expensive.